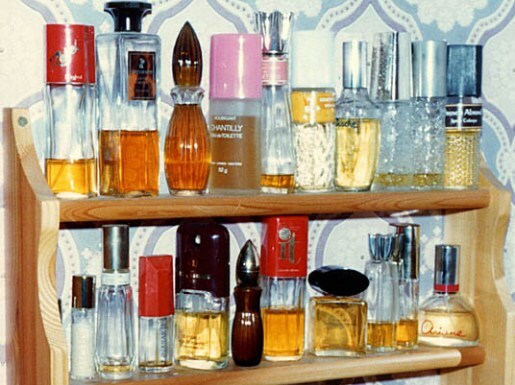 Actually, it’s not just perfume. City workers at three different buildings in Detroit are banned from using or wearing the following: “colognes, aftershave lotions, perfumes, deodorants, body/face lotions … (and) the use of scented candles, perfume samples from magazines, spray or solid air fresheners.” This is part of a settlement agreement between the city and a female employee who sued because a colleague’s perfume made it difficult to do her job. The disgruntled anti-smell employee also got $100,000 for her trouble, and Detroit has banned all scented products in city offices. Now, I can understand both sides of the argument. There’s something to be said for smelling your best, but at the same time there’s something to be said for not reeking of cheap perfume like some sort of French prostitute. There has to be a happy medium between not stinking of BO and not stinking of perfume, even if some people are unable to find it.